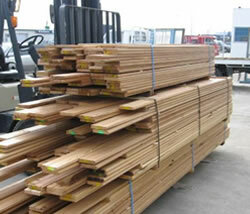 We specialise in Native timber such as Rimu and Matai. 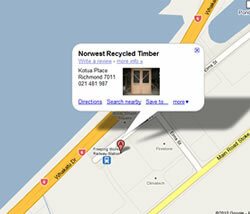 We run T&G flooring from recycled native timbers which gives the new look but with old timber. The age of most timbers we use is between 70 & 100 years old which gives you good dry quality timber. 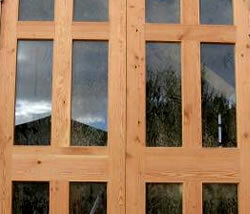 We sell second-hand French doors, windows, entrance / exit doors etc. Visit us at Wakatu Industrial Estate, Kotua Pl, Nelson. Copyright © 2016 Norwest Recycled Timber LTD. All Rights Reserved.